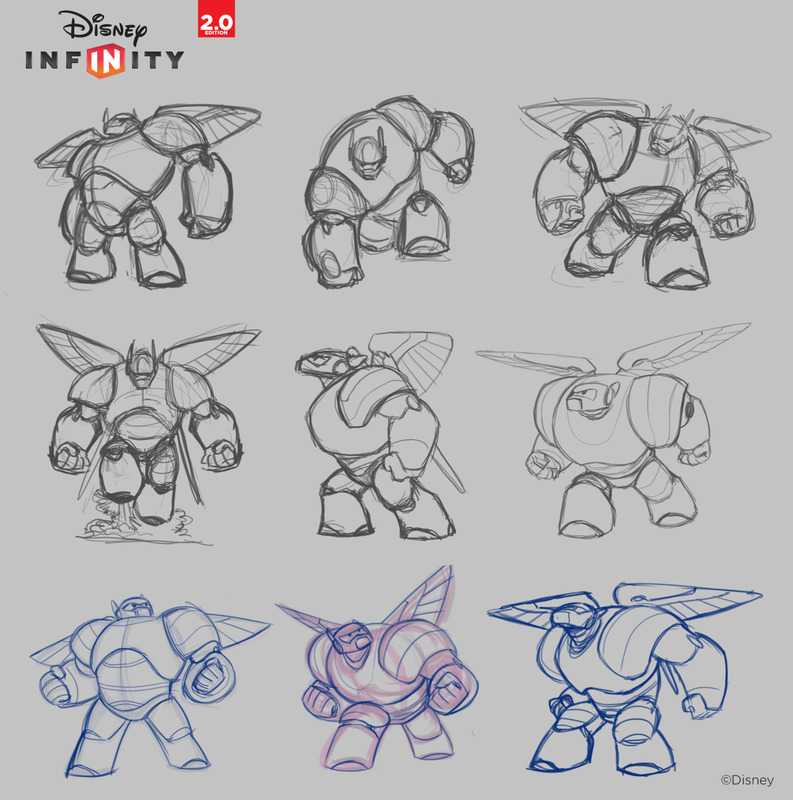 Big Hero 6 - Disney Infinity Concept Art. Big Hero 6. 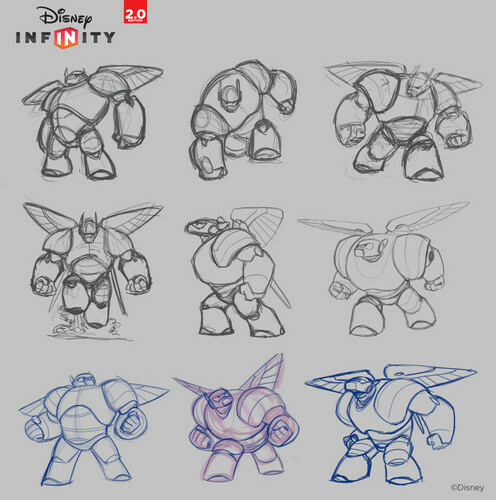 HD Wallpaper and background images in the Big Hero 6 club tagged: photo big hero 6 hiro baymax disney infinity concept art disney 2014 animated film.